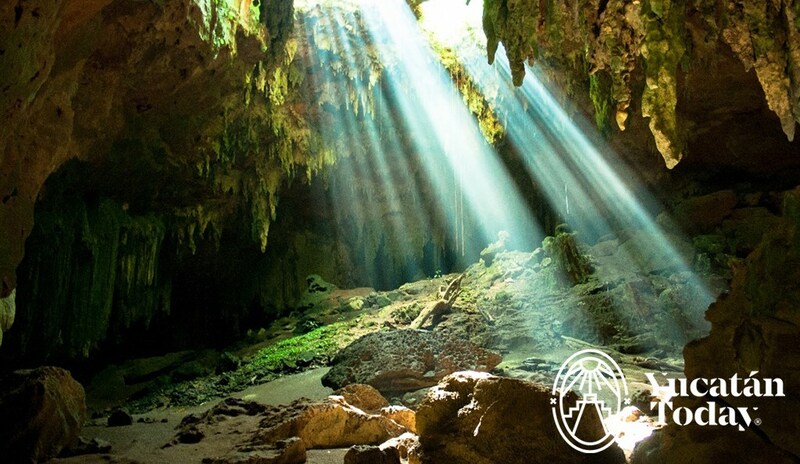 The Puuc Route, or Ruta Puuc, is an interesting and obligatory trip when you come to Yucatán. Just 80 km. south of Mérida, this is a do-able day trip. 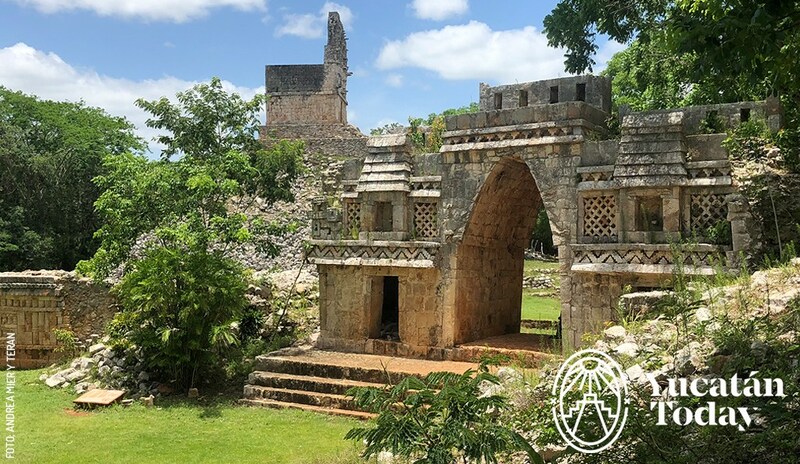 On this route there are Maya sites (Uxmal, Kabah, Sayil, X-Lapak, Labna), the caves of Loltún, haciendas (must-see frozen in time Yaxcopoil museum (75 pesos), Ochil restaurant/museum, Temozon boutique hotel/restaurant), cenotes, Maya villages, and larger Maya city/towns (Ticul, Oxkutzcab). To do this route, you can either rent a car and follow our map, take a tour with a travel agency, or take a bus: departing Mérida at 8 am and returning at 4 pm, only on Sunday from the TAME station on Calle 69 between 68 and 70. Call 924 0830 ext. 2909 for info. To begin the trip, follow the signs south to Uxmal. At Muna, turn left and follow the signs to Loltún. If you start in Loltún, you can take a guided tour of the caves in the morning. Tours are the only way you can get into the caves and they start at 9:30 am, 11 am, 12 pm, 2 pm, 3 pm, and 4 pm. The next stop will bring you to Labná, once a city of some 1,500 to 2,500 people, inhabited between 750 and 1000 AD. Presently, four buildings are in a restored state. Notice the caretaker’s open thatched roof home as you enter the site. The large palace is well restored and houses 70 chultunes (water cisterns) that are, unfortunately, not visible. Also here is the much-photographed arch that is thought to be the center of the city and the entrance to the “sacbé” (white road or Maya highway) that went to Uxmal. The caretaker’s wife sells plants if you are interested! Continuing down the winding road you will come to X-Lapak which means “unglued walls”, a site of some 14 mounds and three somewhat restored pyramids. This site and Sayil are less restored and manicured, so you can see what the sites looked like when they were discovered. Notice the many carved stones just lying around on the ground. Entrance: free. Five km. from this turn is Sayil, which means “The Place of the Ants.” At the entrance you will see an outdoor museum under a thatched roof. Check out the huge stellae dating from 800-1000 AD. This site is home to a beautiful palace that included 90 bedrooms for some 350 people. From the top level of the palace you can see the church at Santa Elena and across the way a tiny ruin on the side of a mountain, which is called “the nine masks”. There are restrooms here. Entrance: $50 pesos. Continuing on with the route, your next stop will be Kabah. You will have to turn right five km. out of Sayil at the “T” in the road. The roads are very well marked. 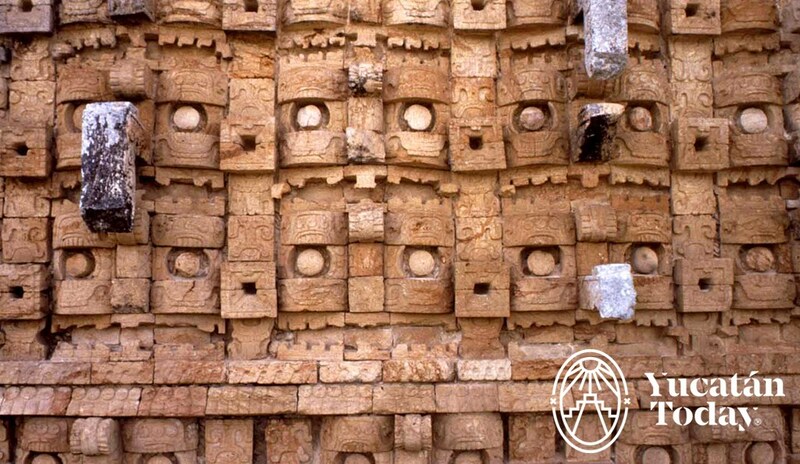 Kabah is famous for its incredibly ornate “Palace of Chaac Masks” (Chaac is the Maya rain god). Also take a look at the two large figures on the back of this building. Entrance: $50 pesos. 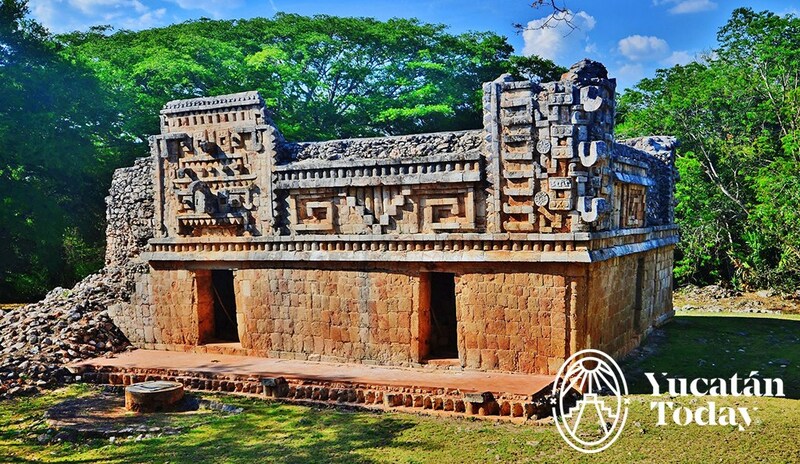 Don’t miss the Choco-Story chocolate museum, across from the archaeological site of Uxmal. All sites are open 365 days a year. 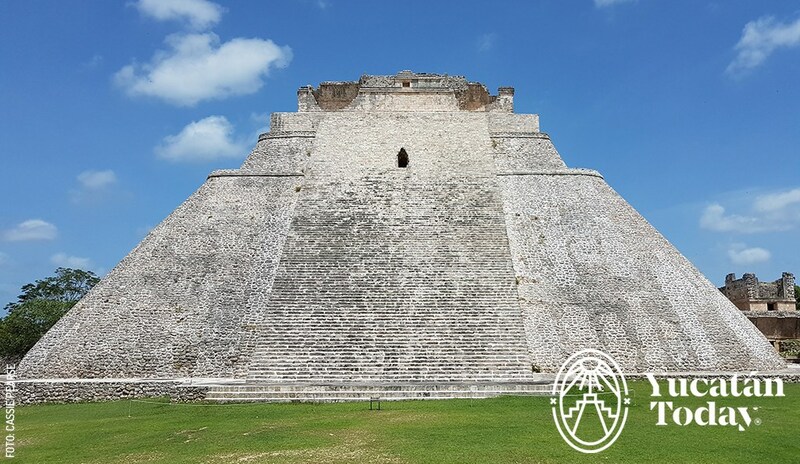 Climbing to the top of the Pyramid of the Magician in Uxmal is no longer allowed. Light and Sound Show at Uxmal is at 7:00 pm every night during Fall and Winter and 8:00 pm during Spring and Summer. Entrance: $103 pesos non-Mexican citizens, $66 pesos Mexican citizens.